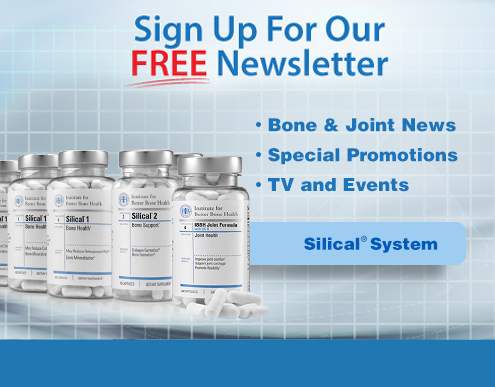 Boron is one of the key ingredients in the handful that work together to promote bone health. 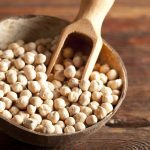 Boron plays a role in building strong bones, and developing research suggests boron might help decrease symptoms of osteoarthritis. Boron is also linked to improved memory and coordination, both of which are important in preventing falls and fractures. Boron is a mineral that is very safe and is found in a variety of foods such as raisins, apricots, peanuts, avocados, chocolate, almonds, peanuts and hazelnuts. But despite its abundance, these foods amount to very little boron intake on a daily basis - just about 1 mg/day. Prunes are outliers – they contain 3 to 4 mg of boron. One study found that post-menopausal women improved their bone mineral density by consuming a 3-ounce serving of prunes every day. Unless you love prunes (and who does?) 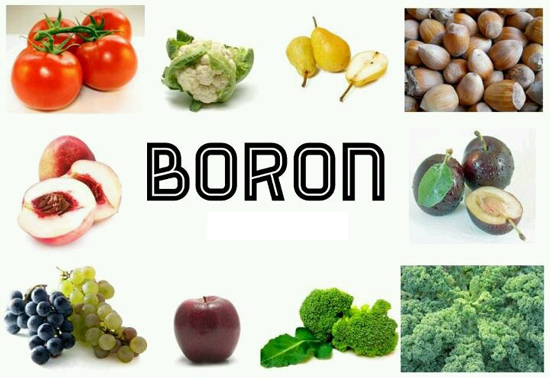 it makes sense to include boron in your bone health supplement. Boron works synergistically with other essential nutrients for bone health: calcium, vitamin D, magnesium, silicon, vitamin K, Inositol, L-arginine, and vitamin C. Boron stabilizes vitamin D so that it doubles the length of time that vitamin D is available to your body, thus improving its effects. Boron also helps regulate calcium and magnesium levels in your body, which is important because too much calcium, absorbed by the wrong parts of the body, can be damaging. Post-menopausal women show improved calcium and magnesium retention when supplementing with 3 mg/ day of boron. Boron may be especially important for bone health of the spine and jaw because the bone there is different from the ‘hard’ bone found in the hip and other places. Further evidence of the benefits of boron for bones? 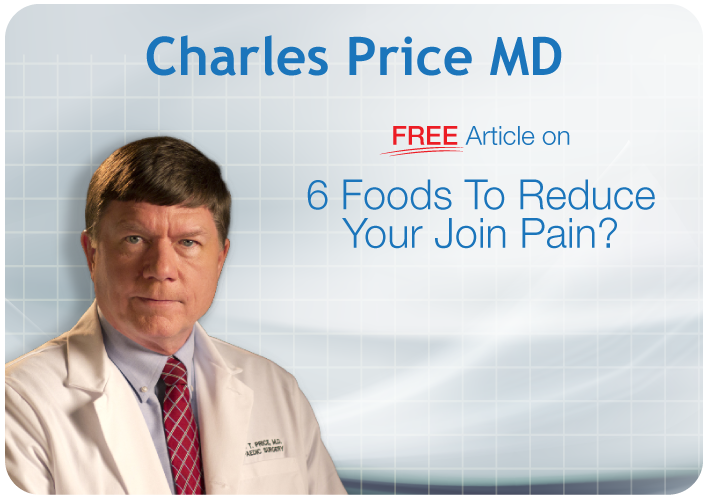 World populations with higher levels of daily boron in the range of 3 to 10 mg have lower rates of arthritis. 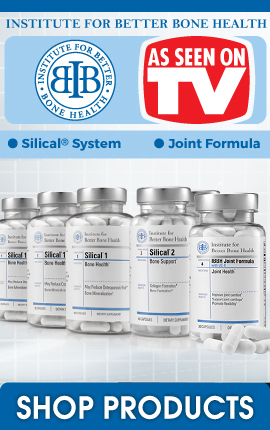 For these reasons, Silical® System includes a safe amount of boron - 2.5 mg - to support calcium and vitamin D plus other essential nutrients for total bone health. Learn more here. This entry was posted in Nutrition and tagged osteoporosis, osteoarthritis, Institute for Better Bone Health, bone health, Vitamin D, bone health supplement, calcium, nutrition, Silical System, strong bones, boron, minerals for bones, vitamins for bones on August 26, 2013 by Institute for Better Bone Health.